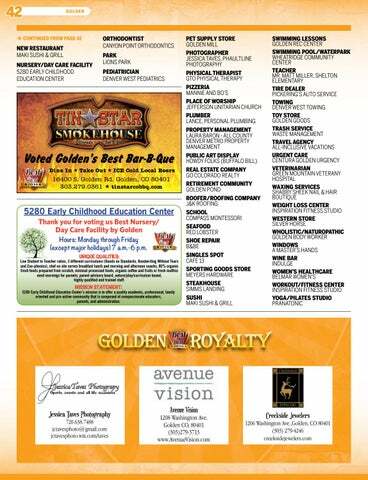 5280 Early Childhood Education Center Thank you for voting us Best Nursery/ Day Care Facility by Golden Hours: Monday through Friday (except major holidays) 7 a.m.-6 p.m. UniqUe qUalities: Low Student to Teacher ratios, 3 different curriculums (Hands on Standards, Handwriting Without Tears and Zoo-phonics), chef on site serves breakfast lunch and morning and afternoon snacks, 80% organic fresh foods prepared from scratch, minimal processed foods, organic coffee and fruits or fresh muffins most mornings for parents, parent advisory board, nature/play/curriculum based, highly qualified and trained staff. 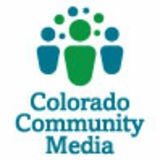 Mission stateMent: 5280 Early Childhood Education Center’s mission is to offer a quality academic, professional, family oriented and pro-active community that is composed of compassionate educators, parents, and administration.